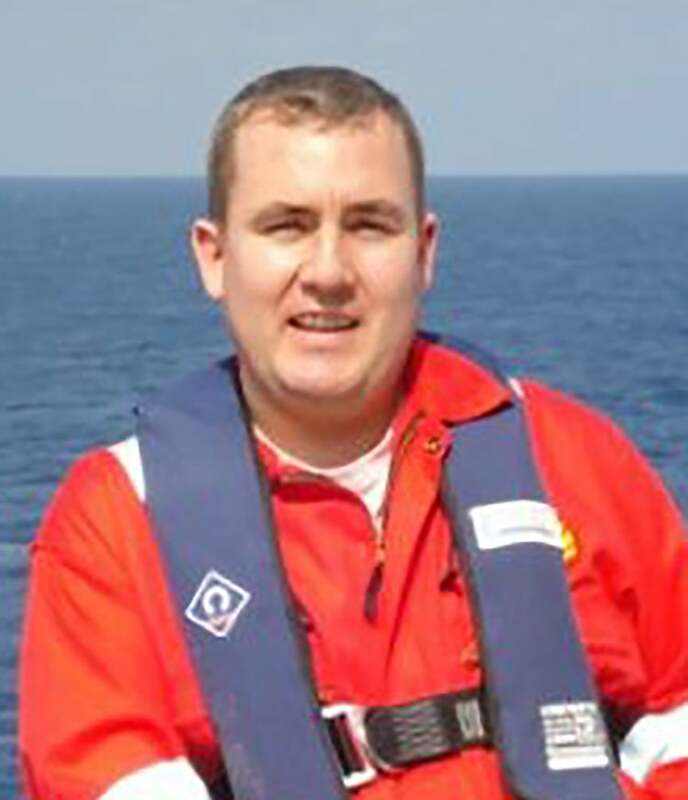 Steve Keedwell is currently the Team Leader for Geomatics Operations in Malaysia, and the Shell global Geomatics Operations Subject Matter Expert for Subsea Operations. Steve joined Shell in 2007 assigned to Shell’s deepwater company in Nigeria, where he undertook deepwater and nearshore surveys, notably the first deployment of Autonomous Underwater Vehicles (AUV) to inspect pipelines. For this work Steve was awarded the Shell Petroleum Engineering and Development 2011 Goal Zero Champion. His most recent achievement was supporting the first deepwater Ocean Bottom Node seismic survey in Malaysia. During the survey he spent time offshore using cutting edge survey technology to position subsea nodes using a combination of underwater lasers and inertial navigation systems. A passion for developing and implementing innovative technology, Steve has supported his team in the deployment of Unmanned Aerial Systems and within the Shell Group contributes to the Geomatics Operations Network, sharing his knowledge and actively participating in discussions. Prior to joining Shell Steve was the Subsea Engineering Manager for the Geocon Group (Now RPS Energy) and began his career in civil construction as an engineer for Great Lakes Dredge & Dock Company. Prior to moving to joining Shell and moving to Nigeria Steve was the Secretary for the Southwest UK Hydrographic Society. He has published papers both internally and externally of Shell. During his career Steve has worked in the Caribbean, Central America, West Africa, Middle East, Russian Far East and Australia. Projects undertaken have included surveys for detection and clearance of Unexploded Ordinance, geotechnical and geophysical surveys in sensitive habitats and providing innovative solutions to acquire offshore survey data. Steve attended the University of Plymouth where he read Underwater Studies and for his thesis he studied the Liberty vessel famous UK diving wreck ‘James Eagan Layne’. During his research he traced the descendants of ‘James Eagan Layne’ culminating in a visit by the Eagan Layne family to see the wreck via ROV video, attracting UK media attention. Steve is currently the Shell Parent Representative Governor serving on the Board for Tenby International School Miri.